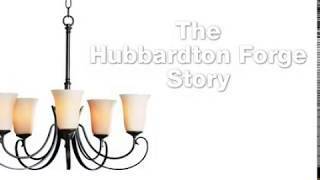 Hubbardton Forge combines time-honored techniques of hand-craftsmanship with elegant design to create wonderful lighting fixtures. Part of the Beacon Hall Collection, this wall sconce was made using the company's traditional hammer and anvil methods. 10" wide, 12 1/2" high. 7 1/2" from mounting point to bottom. do you sell this or a similar shade separately? Looking for linen half drums.